Grab breakfast at Gjelina, then stroll along Abbot Kinney Boulevard. 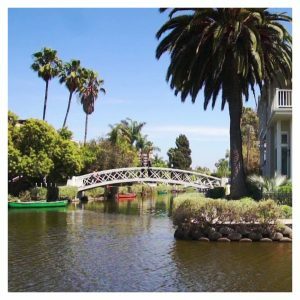 Walk along the Venice Canals. Drive downtown to admire the Walt Disney Concert Hall. 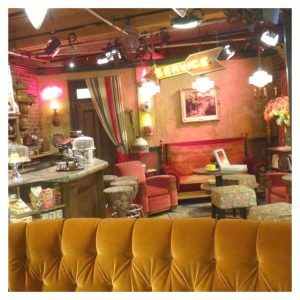 Head up to Warner Bros. and participate in a studio tour to see the FRIENDS set. Enjoy the mandatory In-n-Out Burger for lunch. Sneak in a quick nap at The Chamberlain rooftop pool. Check out an array of artwork the LACMA. 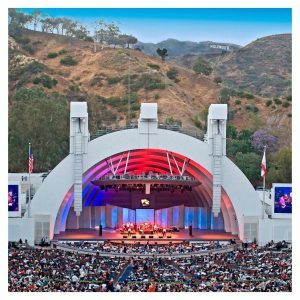 Dance under the stars at the Hollywood Bowl. 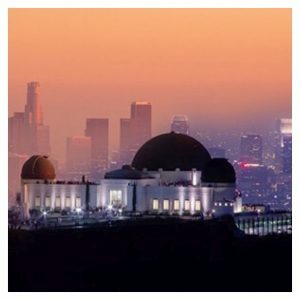 Gaze at the stars at the Griffith Observatory. 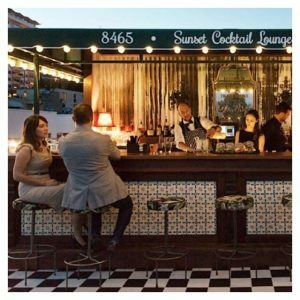 Sip a couple of drinks at Palihouse's Sunset Cocktail Lounge. 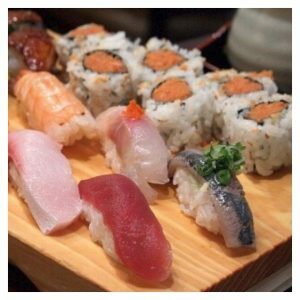 Indulge in some of LA's best sushi (& baked crab hand rolls) at Noshi Sushi. Fall into bed at The Charlie.